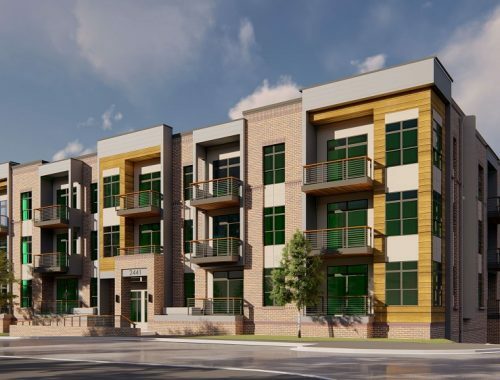 Located in downtown Durham, NC, this 43-unit condominium project is Seville Capital's third joint venture with this experienced development team. 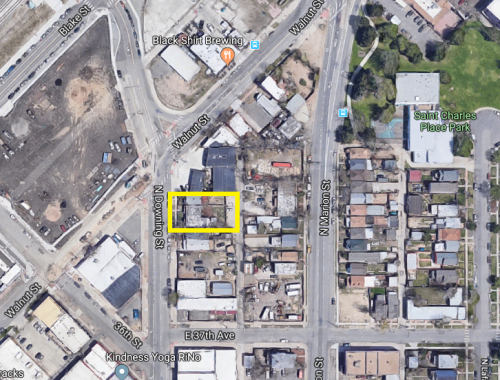 Leveraging Seville Capital Fund I's success at Mangum Flats, this project also includes many efficiently-designed smaller units, targeting first-time buyers and young professionals. 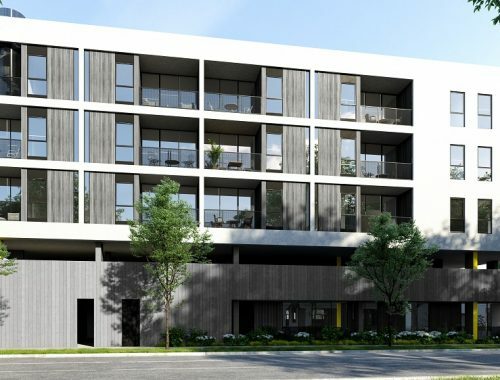 Units are scheduled for delivery in winter 2021.